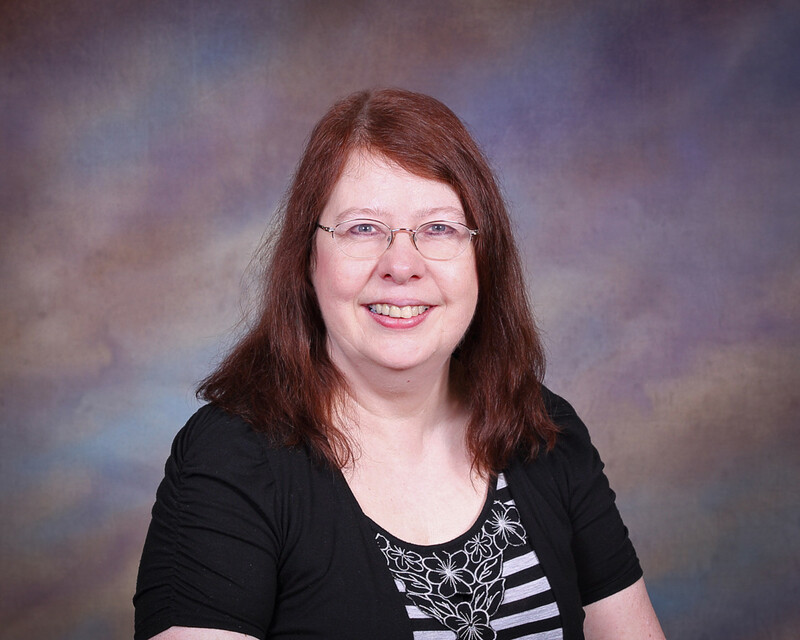 Joyce Uber, Office Administrator, keeps the church running on a daily basis. Whether you call on the phone or come in the front door, chances are Joyce will be greeting you! From keeping up with staff, all the ministries and events, maintaining the church calendar, helping to produce the weekly bulletin & WINGS newsletter, Joyce handles just about anything! Born and raised in Columbus, Nebraska, she moved to Texas for a short time and then to Bowie, Maryland, where she met and married her husband Dave in 1990. They moved to Omaha in 2006 and enjoy spending time with their two grown daughters, their spouses, and one granddaughter. She enjoys playing bells with our own Gabriel Ringers, attends Women’s Bible Study when possible, and helps with WELCA Holiday Boutique & Bake Sale.